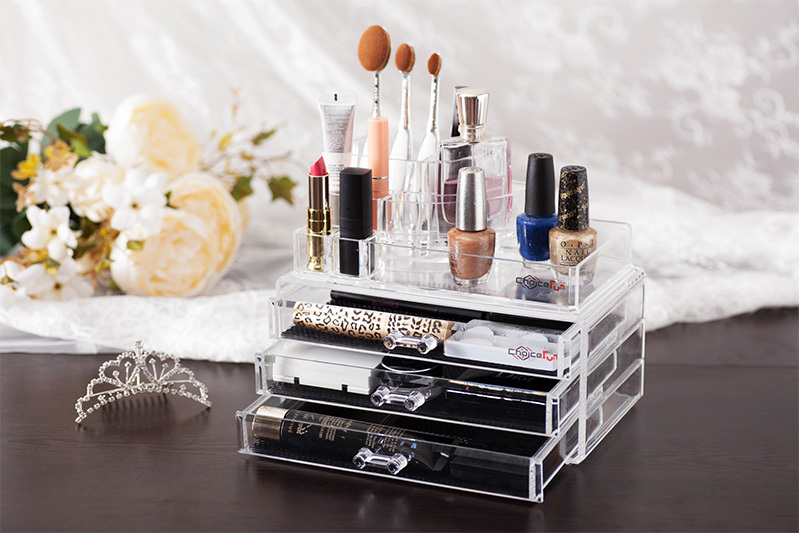 ORGANIZE YOUR COSMETIC LIKE NEVER BEFORE! 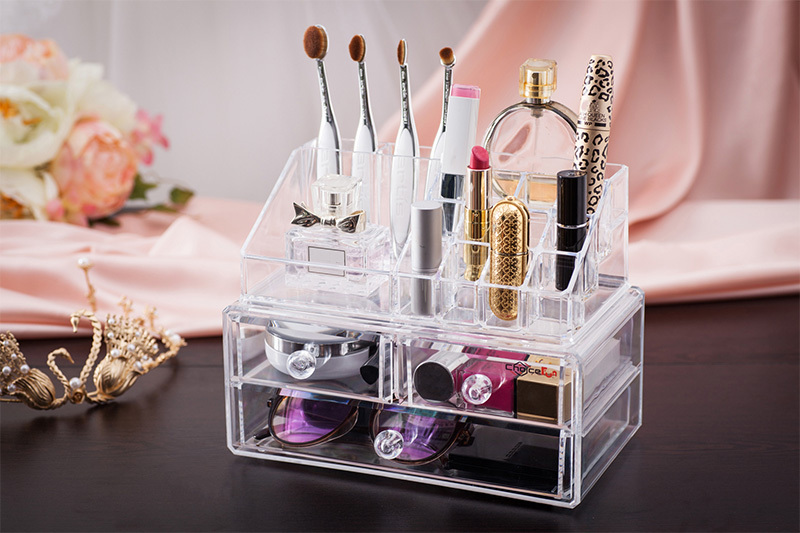 Grab your Discounted Organizer while the store LAUNCH DISCOUNT is on. Once we reach 9999 unit sales, the prices will be sky high. 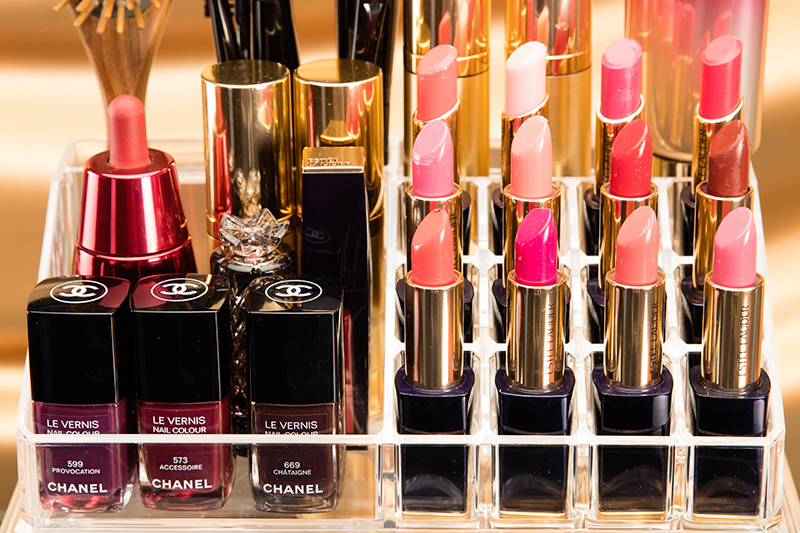 GETTING ORGANIZED AT HOME HAS NEVER BEEN SO EASIER!